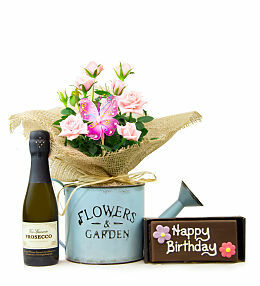 For the special occasion that calls for something more than your usual flower delivery, We not only do beautiful flowers but also do flowers and plants. 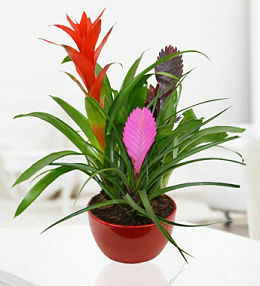 Why not take a look through our plants selection? 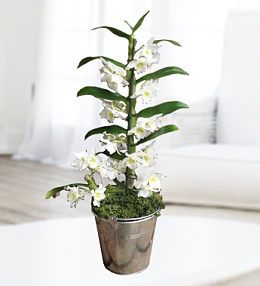 Our gorgeous collection of potted flowering plants at Prestige Flowers will ensure that you send a gift that keeps on giving. 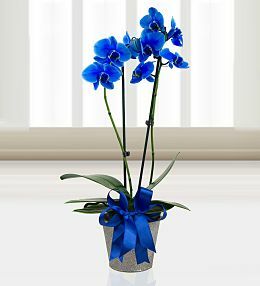 Take a look through the various options including elegant orchids, stunning roses and more. 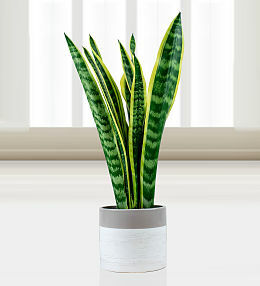 As if they aren&apos;t beautiful on their own, we will also include free chocolates with select plants to give your gift a little something extra. 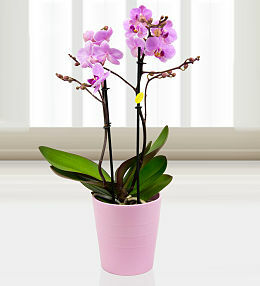 We are all about sending beautiful plants and flowers. 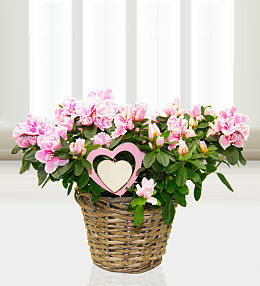 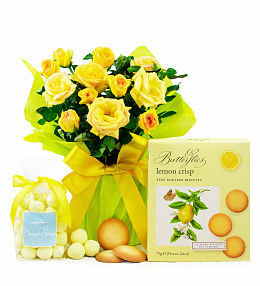 Ordering flower plants are a great gift for anyone from a spouse to work colleague. 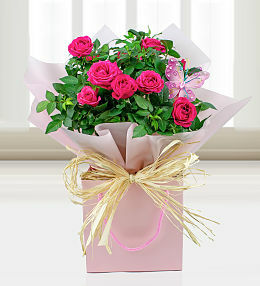 All our plants are carefully packaged to ensure the delivered flower plants are still intact and healthy. 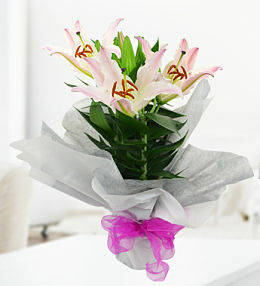 We offer next day delivery on our flower plants. 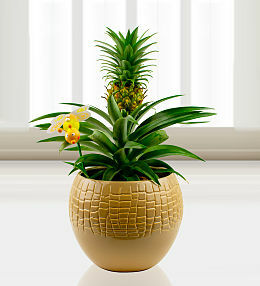 Send flower pots with us and have your plants covered by our satisfaction and freshness guarantee. 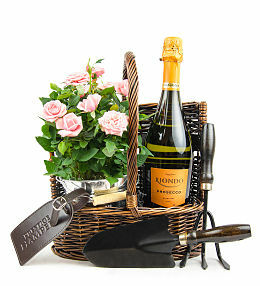 We offer next day flower deliveries on all flowers and plants. 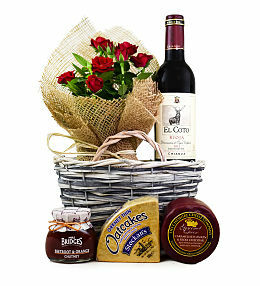 Our delivery service runs 7 days a week. 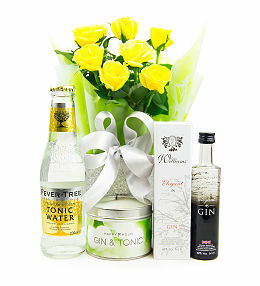 You can simply choose any flower arrangements or plants from our easy to navigate website and really send a thoughtful gift to the recipient. 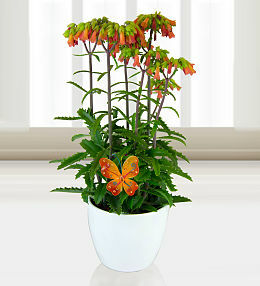 We house a stunning selection of plants to spoil a friend or loved one. 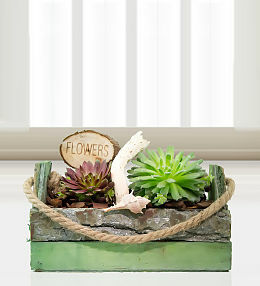 From succulent orchids to beautiful rose plants. 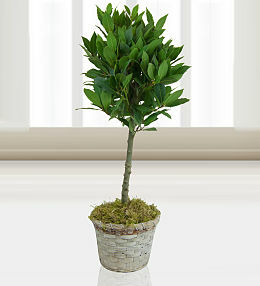 We provide some of the most beautiful plants all in one place! 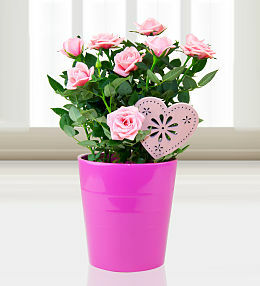 A beautiful rose plant presented in a stylish pot. 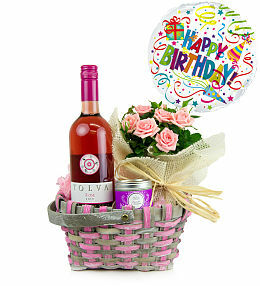 Perfect to send the best birthday wishes, to thank a friend or show a loved one just how much you care.